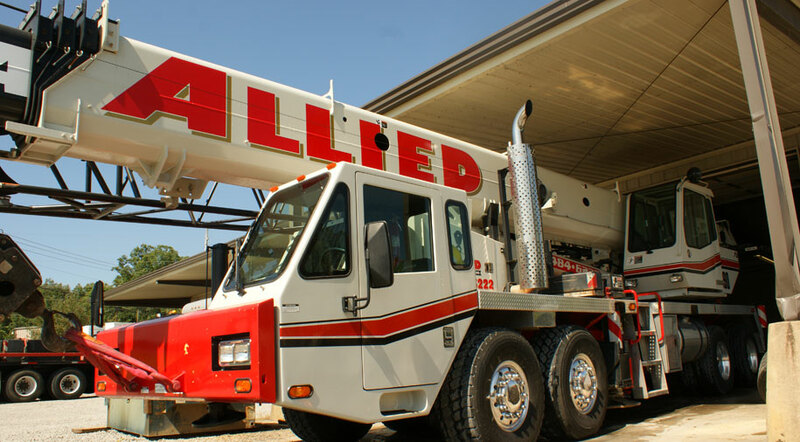 Allied is here to handle most needs ranging from a small carrydeck crane to the latest addition to our fleet – a 200 ton Liehberr. 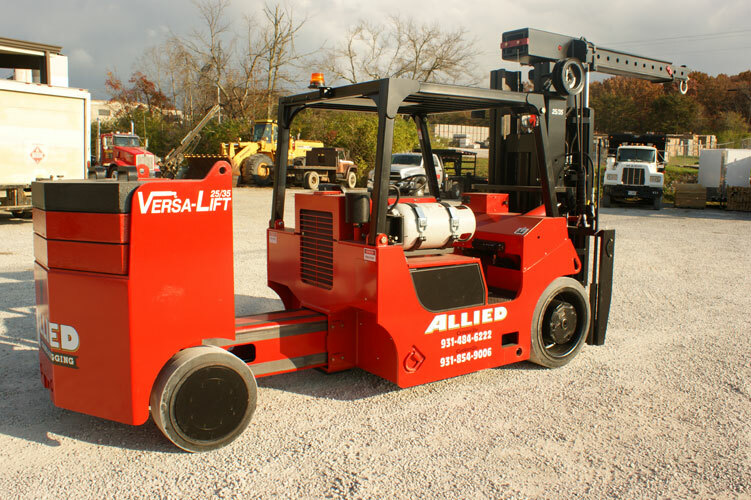 We have a crane to fit your project, small and light to big and heavy… or anything in-between. Emergency service, no problem. We are available 24/7 – licensed and ready to respond to your emergency.